Bear Lake Merchants (alternate title). 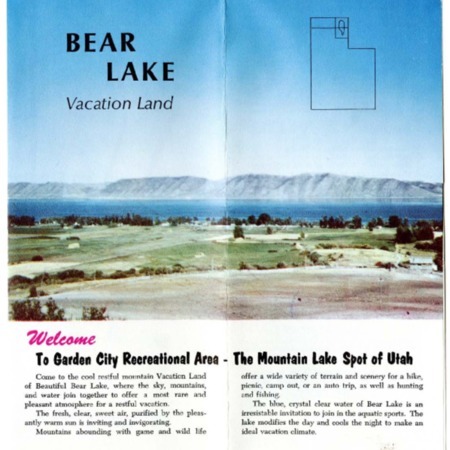 Bear Lake Vacation Land brochure with images, general information, and map. 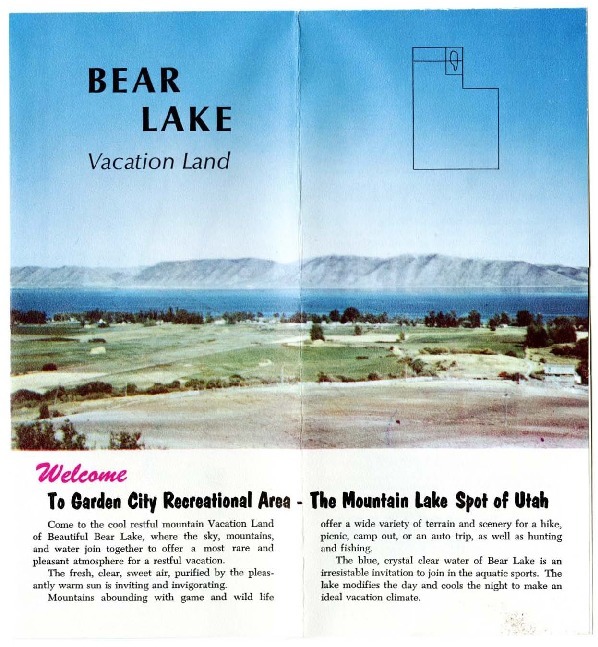 “Bear Lake Vacation Land brochure, 1964,” Highway 89, accessed April 22, 2019, http://highway89.org/items/show/10268.